HOA Fee - Home Owners Association fees may be due monthly, bi-weekly, quarterly, or yearly. Age Restriction - In an age restricted community ONE person has to be 55 or older and NO ONE can be under 18 who is occupying the property. Transfer Fee - Is the fee an HOA charges to transfer property to new home owners. Disclosure Fee - Is a fee an HOA charges to provide a packet of Bylaws & CC's to perspective buyers. 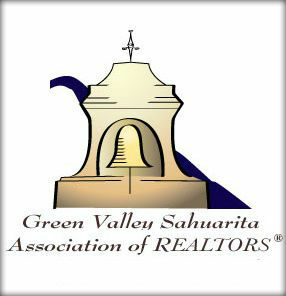 This form is provided for members of the Green Valley/Sahuarita Association of REALTORS®. No representation is made as to the accuracyof this information. It is recommended that you contact the individual HOA to get the most up to date information.